These cats and dogs have either been lost and their guardians are searching for them, or found and seem to be searching for their guardians. Help us reunite them. Know more about this animal? Call us on 01 751 678 or email contact@animalslebanon.org. 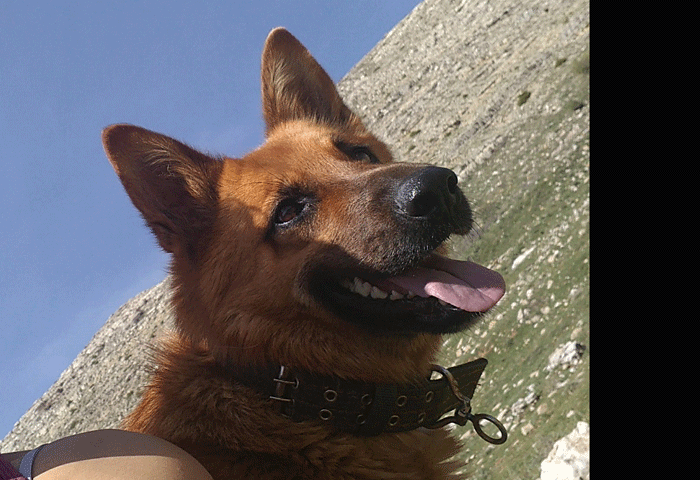 Ace was lost around Zaarour in the Mrouj area on the 24th of January. He was not wearing a collar but has distinct scas on his facce. If you have any information about this annimals location, please let us know. 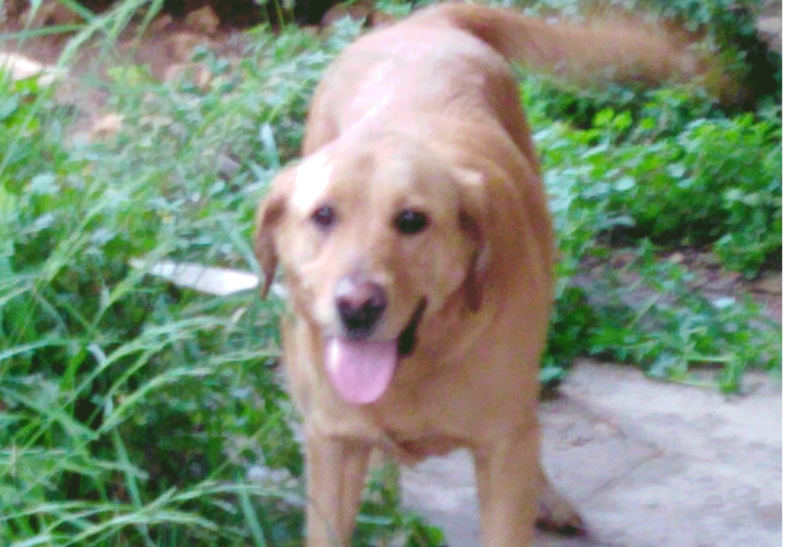 Bella was lost in the Keserwan area on 11 April. She has a white patch on her chest and was wearing a black collar. Please help us reunite her with her owner. 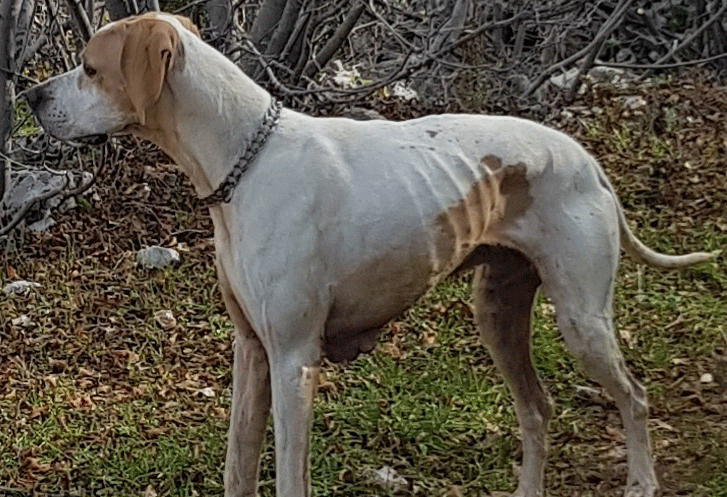 Bisso was lost on 8 April in the Tarik Jdeideh area, near Makassed Hospital. Please help us reunite him with his owner. 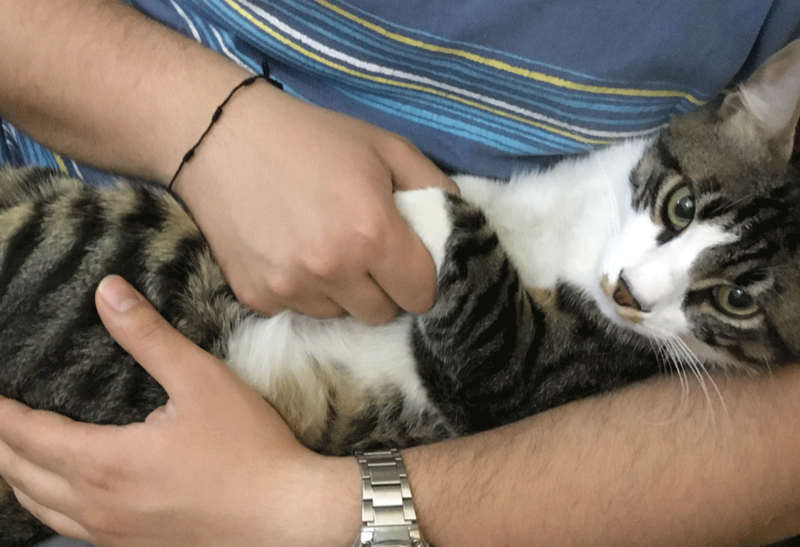 Dadou was lost on 21 Feb in the Jal El Dib area. He is friendly and answers to Dadou. He was wearing a blue collar with a bell. 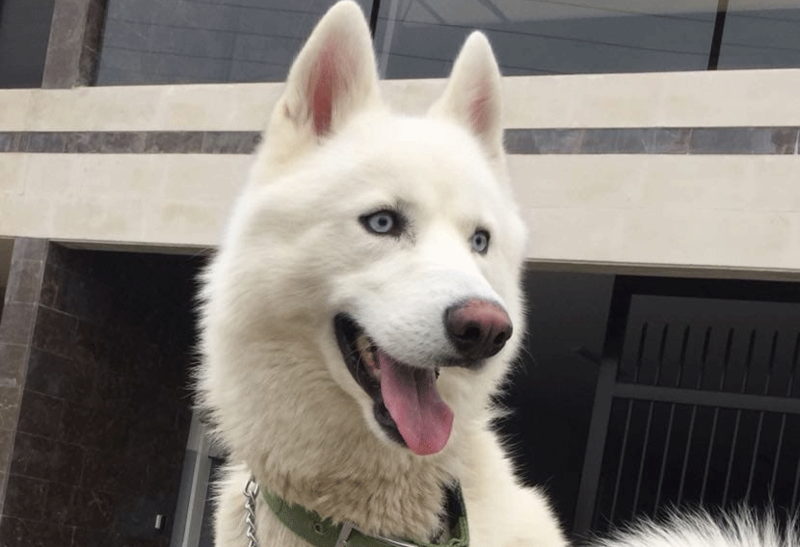 Kobe was lost in the Jounieh area on 1 April. He was wearing a green collar. He is friendly. 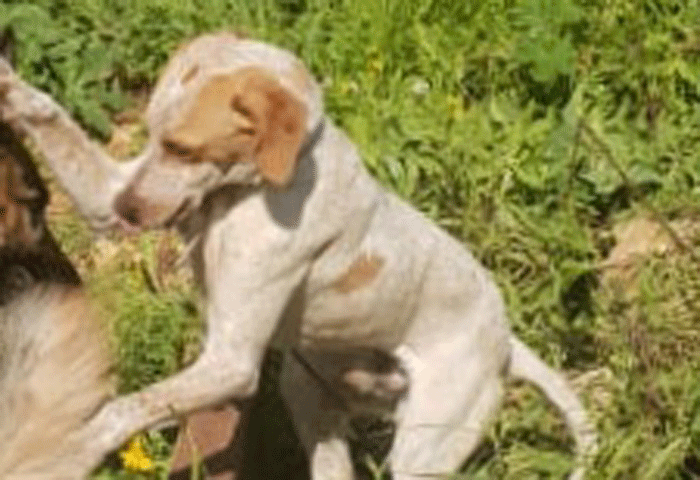 Lucky went missing in the Dekwaneh area on 20 Mar. He is very scared when he is alone. 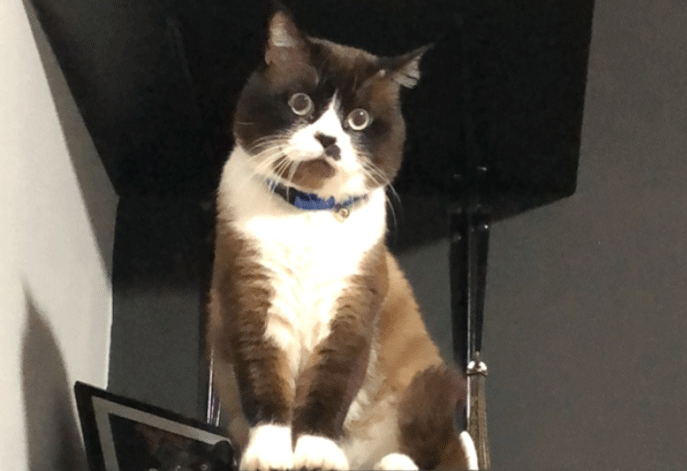 He is not wearing a collar. 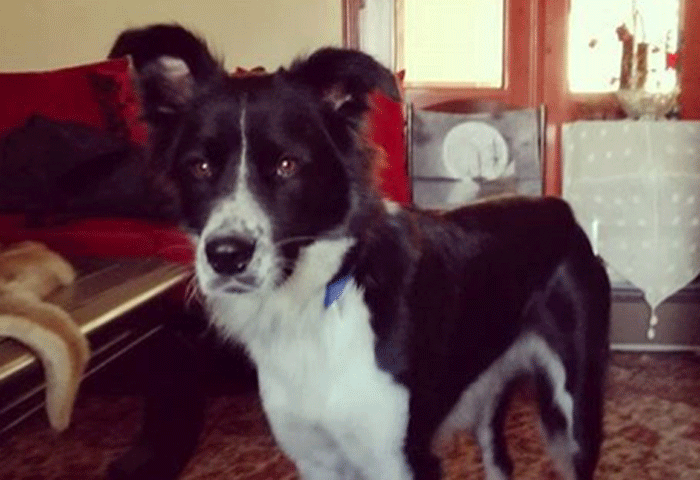 Max was lost in the Jounieh area near Zouk Mikael on 31 March. He was wearing a chain collar. 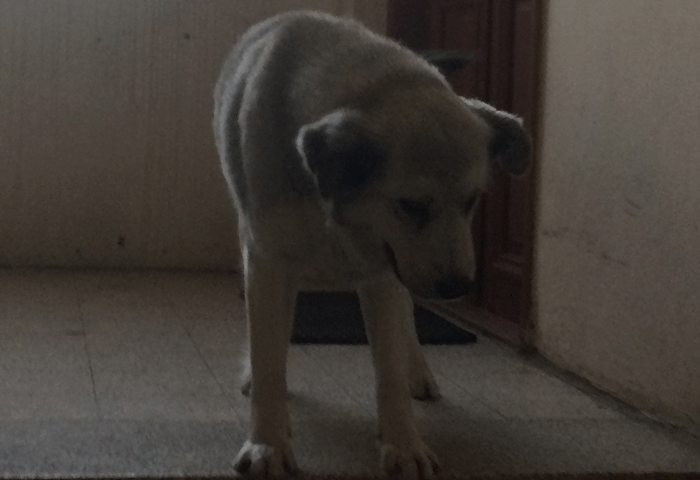 Milan was lost in Amchit near Saint John Church on 1 April. 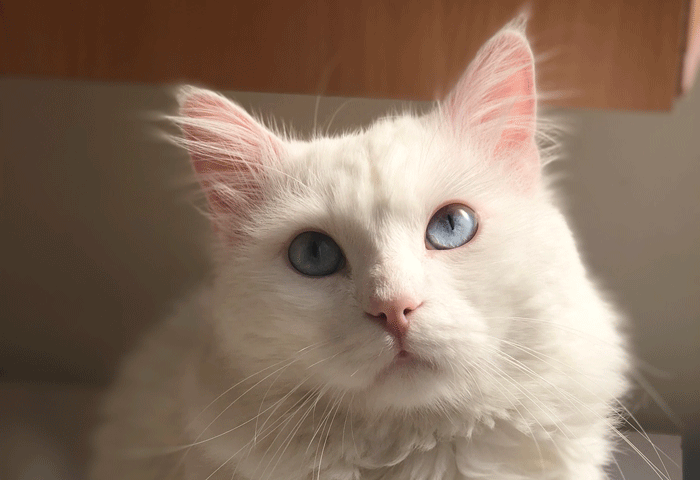 He is all white with blue eyes and was wearing a green collar. Please help us reunite himm with his owner. 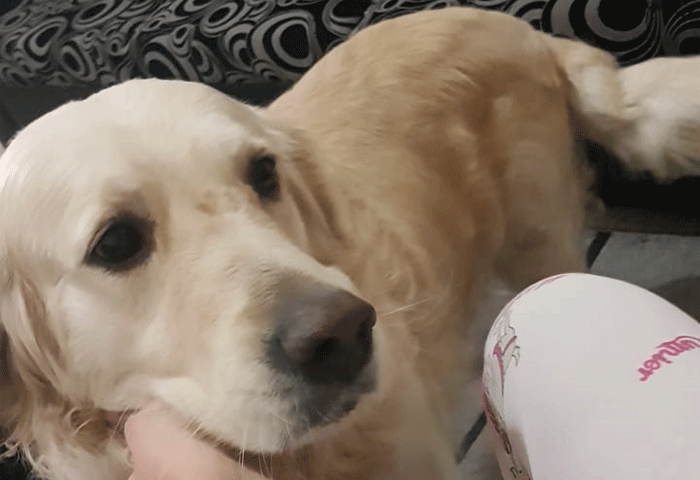 Sunbol was lost on March 22, in Bourj Hammoud area. He's very friendly, and wasn't wearing a collar. if you have any information about the whereabouts of this animal, please let us know. Tipsy went missing at night on 26 Feb, in the Kfarshima area. He is a friendly dog who answers to his name. He was wearing a metal collar with a tag. The tag says Tipsy's name and has the phone number of his owner. If you have any information about Tipsy's whereabouts please let us know. 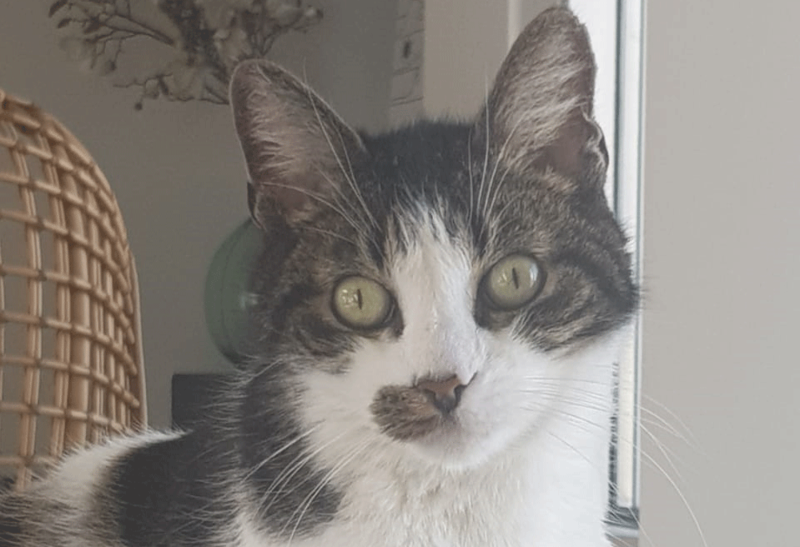 Tom was lost in the Gemmayzee area on 7 April. He has a damaged ear. 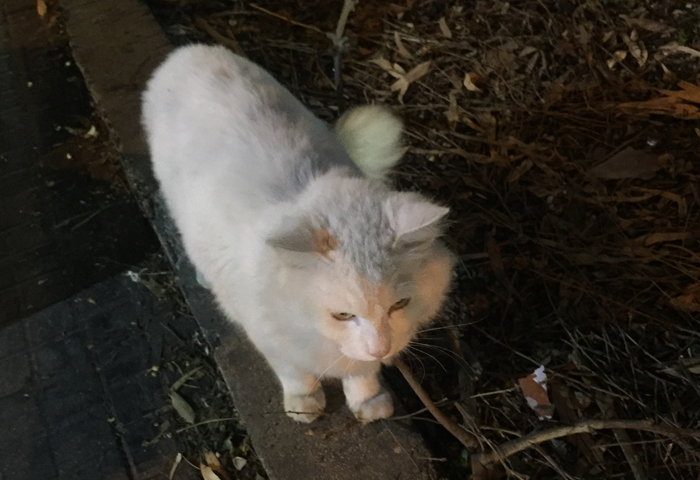 Found on 18th January, in Kaskas near Khaled Ibn Al Walid school. If you have any information about this animal, please contact us. 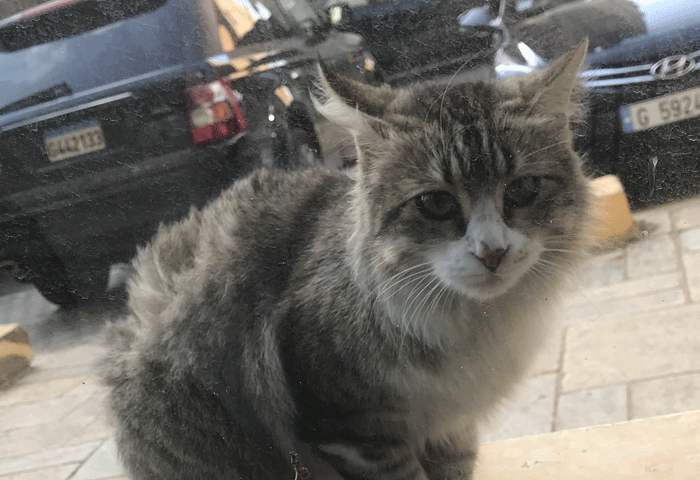 This animal was found on 31st Jan in the Haddath area, downhill from the Antounieh School. He was wearing a dark collar and is super friendly. Please help us reunite him with his owners. 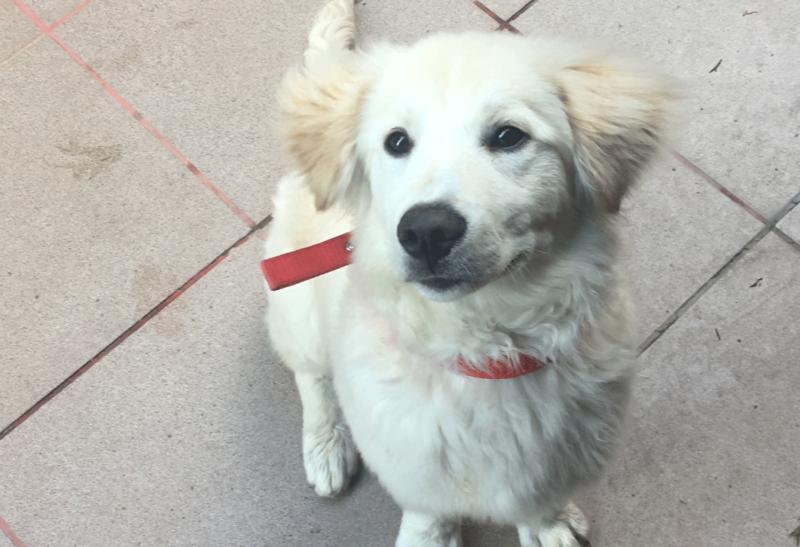 This dog was found near the ISF Directorate General in achrafieh on Wednesday 30 Jan. It has stayed in the area since. It doesn't have a collar but is friendly an appears well taken care of. 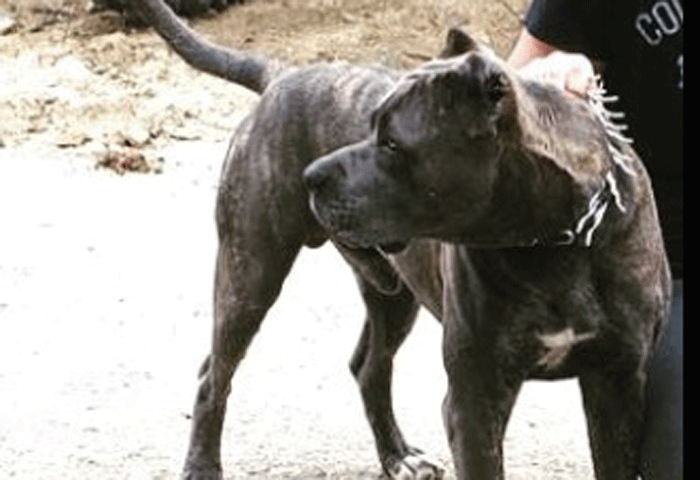 If you know more about this dog please let us know. This male dog was found near the Sanayeh garden on February 16. 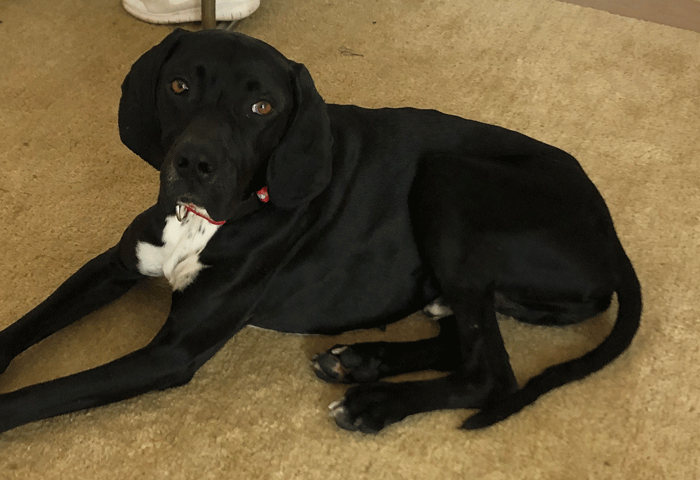 He is very friendly and was found wearing a black collar. If you have any information about this animal, please let us know. 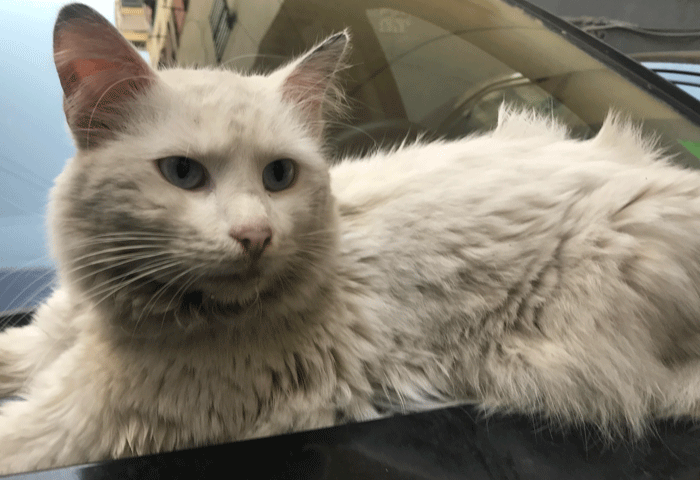 Thi female cat was found near Ramlet El Bayda on 17 February. She is friendly and was not wearing a collar. 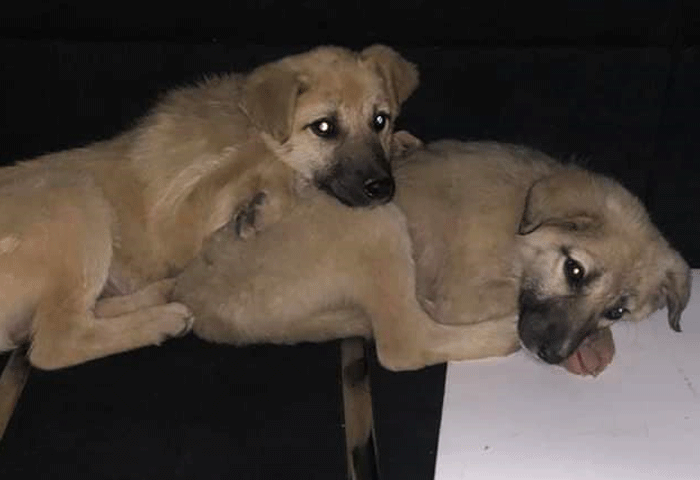 These 2 female puppies were found on the night of 5 Mar, in Zouk Mikhael near the Nohad Nofal Sports Stadium. They were wearing off-white collars. Please help us reunite these puppies with their owner. This dog was found on the 11 March in the Dekwaneh area. She is very friendly and was wearing a dark pink collar. 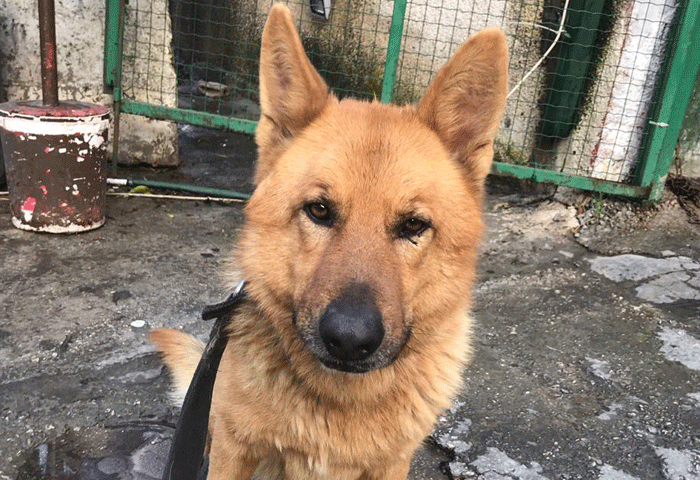 This male dog was found in Zalka near the Biakout road on March 31. He is friendly and active. He is less than a year old. 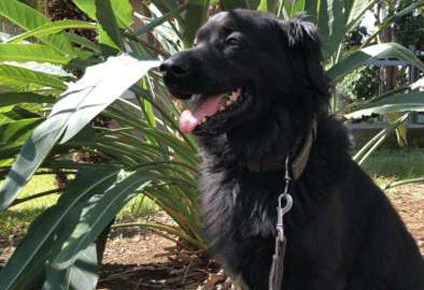 He was found wearing a leash and a red collar. 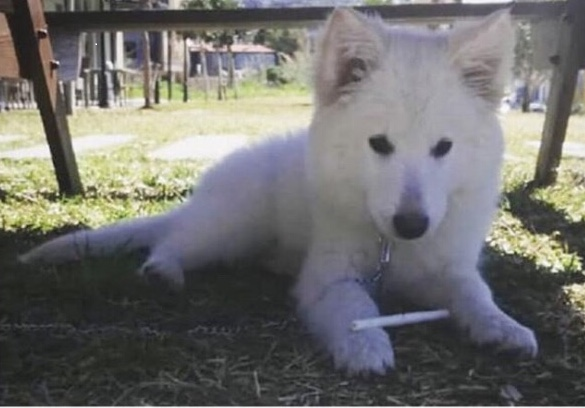 This dog was found in Jbeil on 1 April. She is friendly and well trained. 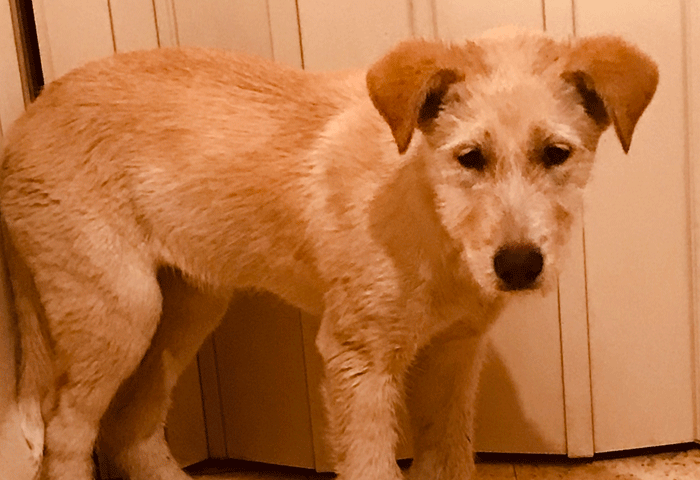 This dog was found in the Ras Beirut area on 28 March. He is friendly. He was wearing a grey collar. 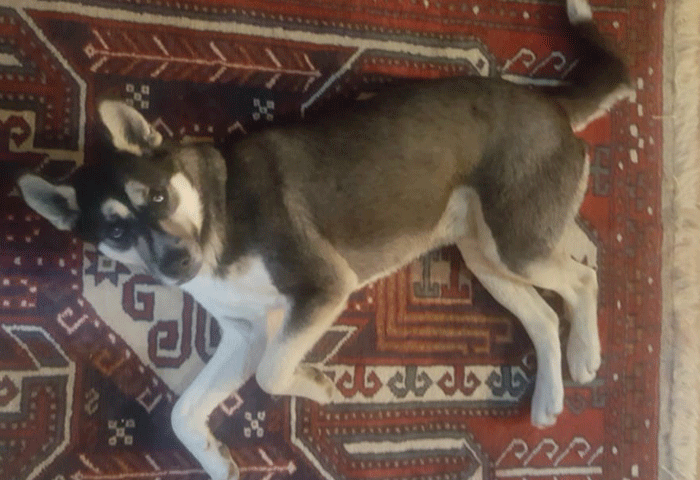 Sparky is a year old Husky Mix, he was found in Laklouk area on Jan 25. He was not wearing a collar. He's very hyper, friendly and castrated.